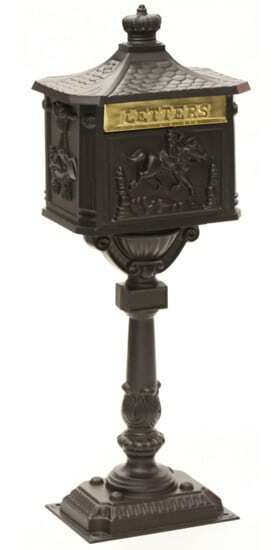 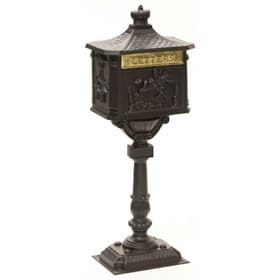 Shown in bronze here, this AMCO Victorian pedestal mailbox by AMCO Manufacturing features a classic Pony Express design. 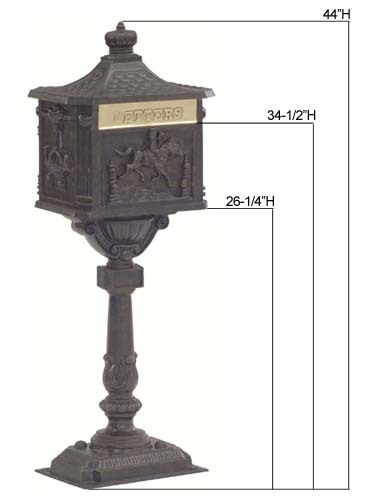 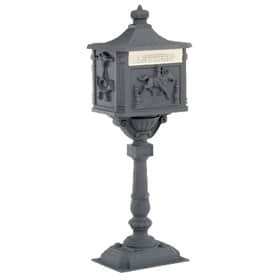 Enjoy the generous size of this Victorian pedestal mailbox, which is 16” wide and 10” deep! 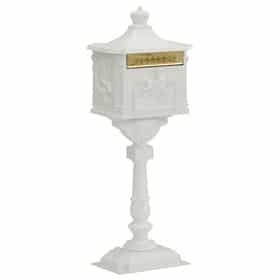 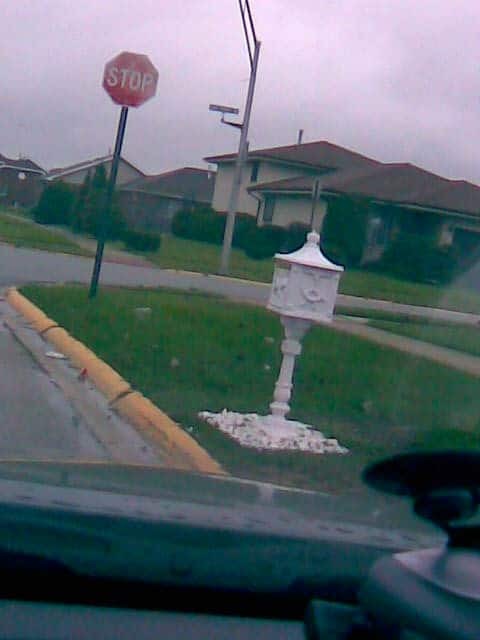 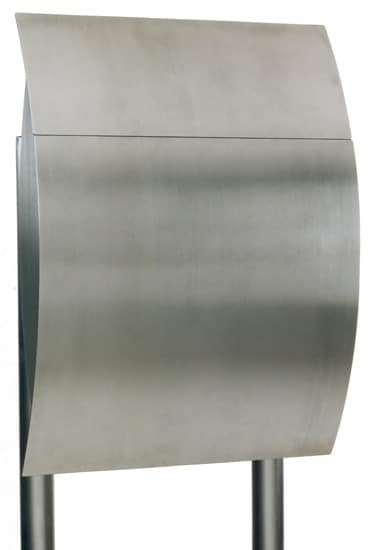 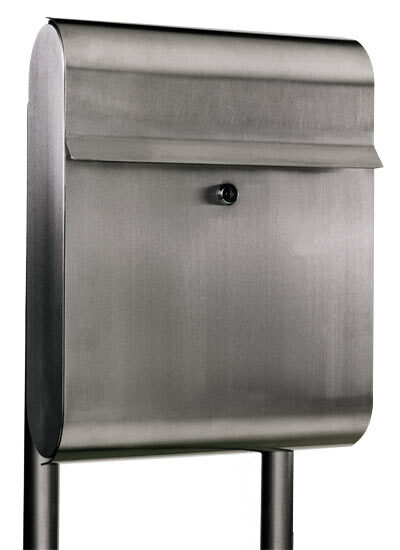 A secure, flat surface is required to anchor this locking Victorian pedestal mailbox. 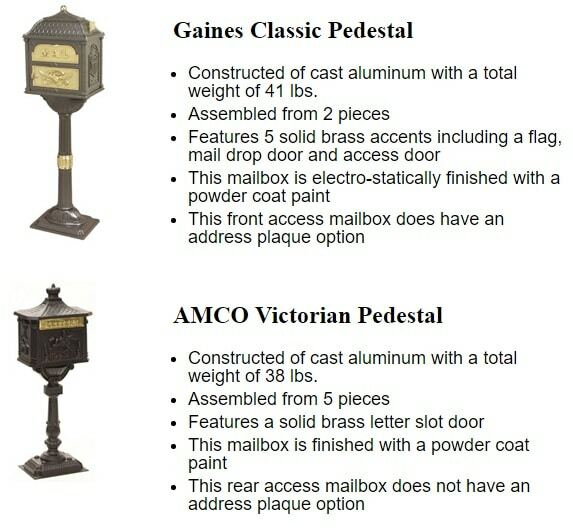 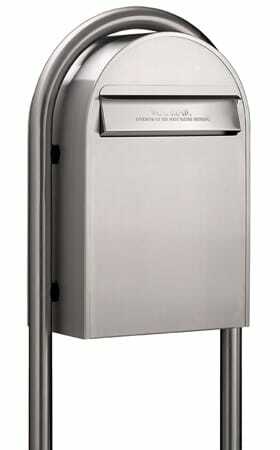 See installation instructions below for additional information on how to install the AMCO Victorian pedestal mailbox. 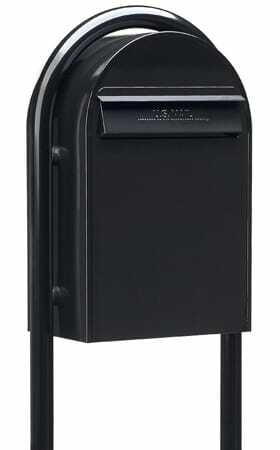 If you need assistance ordering, please call us or chat below. 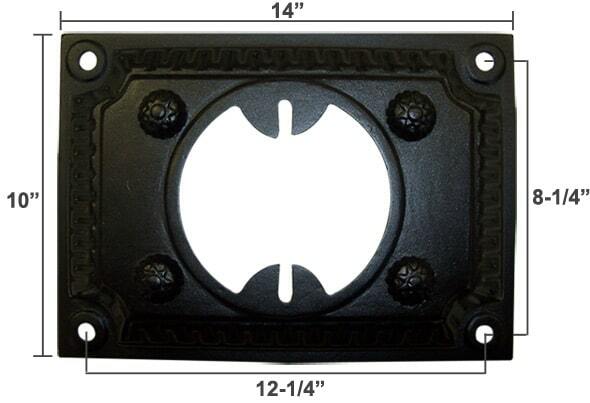 Rear Access Door 8" 11"
Mounting Holes On Base - Center to Center 8.25" 12.25"